Player Unknown’s Battlegrounds, the progenitor and once-reigning champion of last-player-standing battle royale gaming that’s swept the video game world by storm, has hit over 400 million players globally across all platforms. 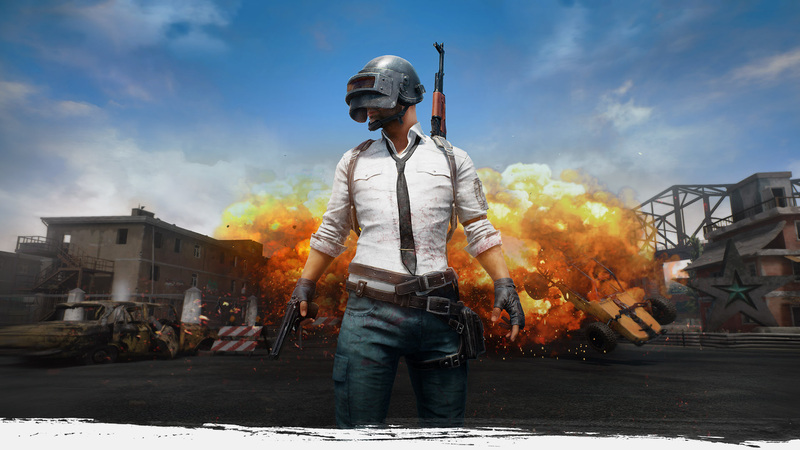 As a perk and potential sop to bring new players to its personal computing platform, PUBG is offering the full version of its full throttle game for $19.99 — a 33.33% cut from the game’s regular price. The offer includes classic maps Erangel and Miramar and the all-new Sanhok, launching on June 22, according to a statement from the company. PUBG has already moved 50 million units of its game across PC and Xbox One consoles and has hit 87 million daily players. Roughly 227 million players engage in PUBG’s particular murder-death-kill competition every month.